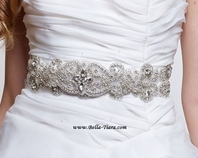 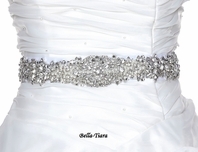 Beautiful silver beaded bridal belt sash - Sale!! 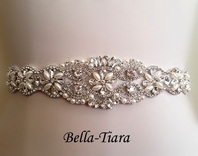 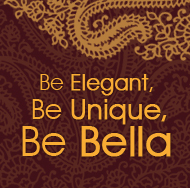 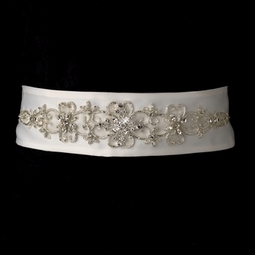 HOME / WEDDING ACCESSORIES / Belts Wedding Beaded Sashes / Beautiful silver beaded bridal belt sash - Sale!! 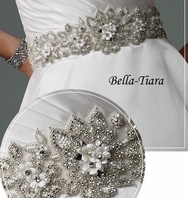 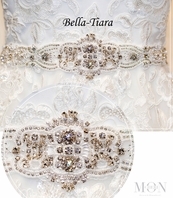 Description: Stunning beaded bridal sash belt with bugle beads, rhinestones and silver and white bugle beads.